Suzuki is no more in the States – its line of cheap, boring cars didn’t fare well here. That wasn’t the case way back in the day when the tiny little Samurai SUV was on the market. 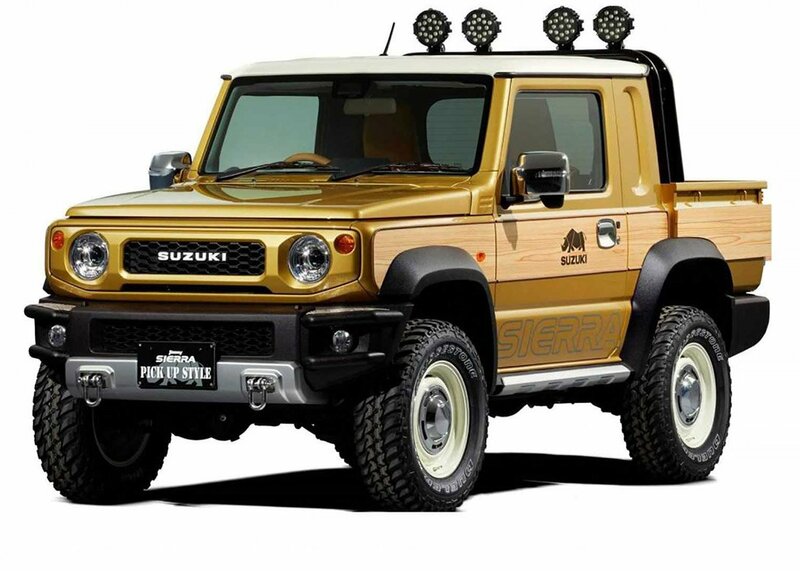 The modern-day Samurai equivalent known as the Jimny has continued to be sold outside of the US. A new concept version of the Jimny, dubbed the Sierra, has turned up that shows the diminutive SUV as a truck, and the little monster is adorable. The rear seats of the standard Jimny are gone and a truck bed replaces them. In addition, the tiny truck has been lifted, and sports a quad LED spotlight bar on its roof. The old school grille, and fake wood trim on its sides is a nice touch too. 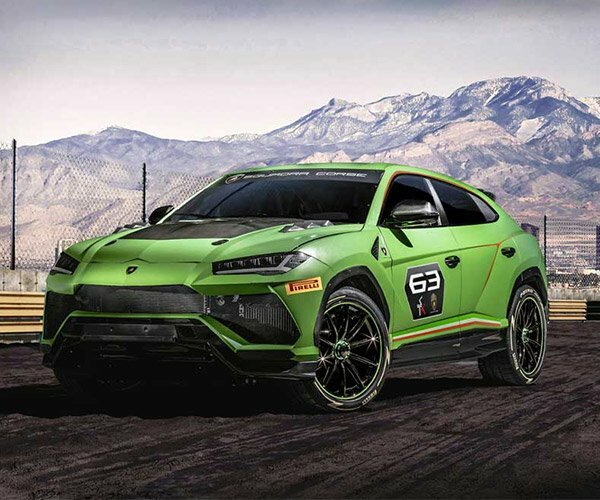 The vehicle will be shown off at the Tokyo Auto Salon later this month. 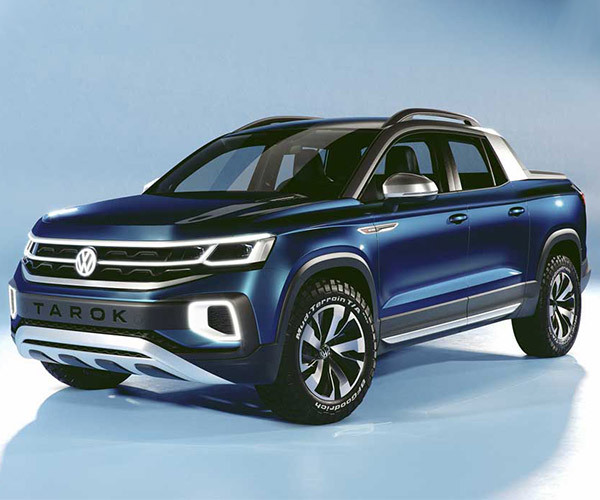 The little beast looks ready to tackle the off-road terrain, and we hope it becomes a reality.